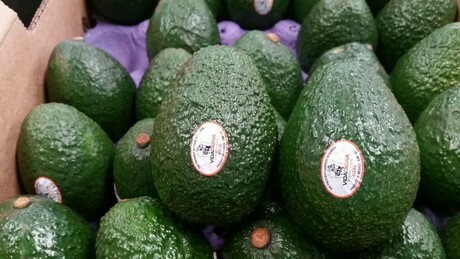 "Shortage of avocados because of Mexican producers' strike"
Mexico exports the vast majority of its avocados to the United States, a market that is always changing and where it is very difficult to know how it will be in the next week. According to Sergio Chavez, the director of sales from Prometo Produce, in recent weeks, the market has had many problems because Mexican farmers went on strike and there was very little supply. However, the current situation is just the opposite. “Right now, the price is declining because there is much more fruit arriving to the market. In recent weeks, there was a strike because a small group of producers demanded better prices per kilo," Chavez says. 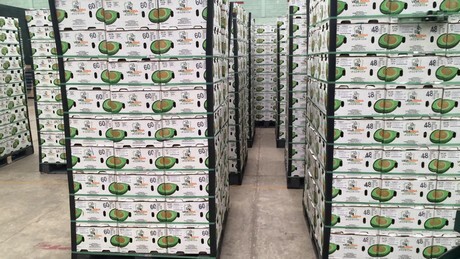 However, he said, the APEAM (Mexico's Association of Producers and Packers of Avocado for Export) reached an agreement with the producers about ten days ago and exports increased again. "Last week Mexico sent more than 18 million kilograms to the United States, and now there are too many avocados in the market," he said. Nevertheless, Chavez anticipated that the situation would stabilize in the coming weeks. "We will get back to our programs and I think the market will become more stable and prices will drop a bit in the coming months. Hopefully, we will have enough avocados to meet the huge demand we have generated in the US ," he stated. The sales manager said, Prometo Produce always tried to keep some stocks on the border to comply with their requirements, in case they faced situations like this strike. 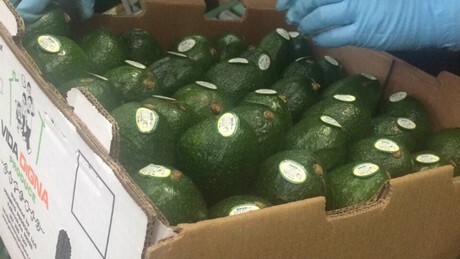 He also said the company had a supply of avocados all year, and that the peak season went from September to February. Prometo Produce is a company that grows and packs its products in Mexico, but it has a distribution office in US , to which it exports 95% of its products. Its other markets are Europe and the Far East, where it has customers to which it sends avocados every week. Besides avocados, the company produces mangos, lemons, and blackberries. Currently, Prometo Produce grows avocados in 1,500 hectares, one third of which are organic. "The trend for organic avocados is increasing around the world," said the sales director. In addition, he stressed, Prometo Produce is one of the few companies with Fairtrade certification. In addition to its existing markets, the company would like to expand in the Asian market, which is growing at full speed and consuming avocado, but there is a risk that consumers in these new markets won't know how to eat avocados. "We will have a big problem if consumers don't like avocados because they do not know when they are ready to eat," he said. Finally, Chavez said he didn't believe that the new US import regulations would influence their business activities, because Prometo Produce had always obtained all the necessary certifications to export to that country, such as the Global GAP and Primus Lab certifications.